I recall not too long ago there was a victory in the true struggle to keep Elephant Hill, in El Sereno, an open and green space; but it was not until a few days ago that I ventured into those very hills. 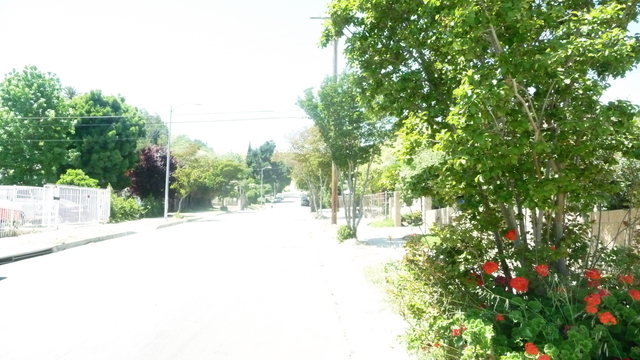 Having been a resident of El Sereno off-and-on since ’94 it was about time. As a city-dweller I have often pontificated on the necessity of such spaces but like a city-dweller I did not necessarily visit them. Here is a photo diary of my hike through Elephant Hill (warning: this post is PHOTO-HEAVY). Every year I post this small reminder of what happened in Los Angeles 19 years ago today. And well this event has been explored, analyzed and written about over the years, I often feel like the whole story hasn’t been told. The story of the people who actually participated in the events or uprising or riots…whatever you want to call them. So here’s your space to share your stories, remembrances and reflections. Or perhaps even predictions for future similar events here in this city. The conditions seem about right. 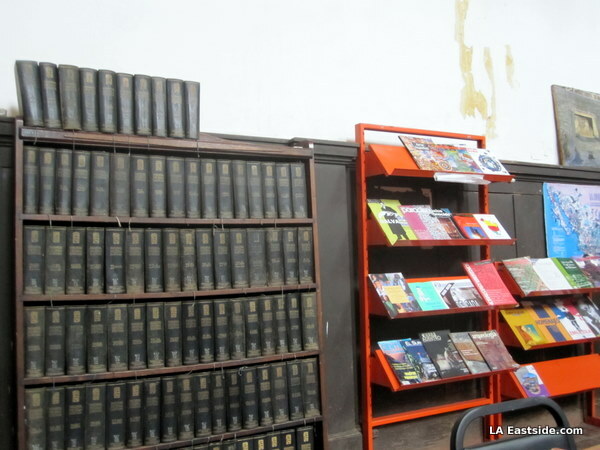 Feria del Libro este Weekend en el Centro! Posted on April 29, 2011 by EL CHAVO! Your stash of Libro Sentimental running low? Stock up at the LéaLA bookfair over at the LA convention center this weekend! Maybe they’ll have other stuff too like that hard to find collection of Vanidades from 1993. Books in Spanish, authors probably speaking Spanish, some panel discussions. Plus its free. Starts tomorrow Friday April 29 and runs til Sunday May 1st. On Saturday my two friends and I decided to go hunt for some new mariscos spots. For the longest our friend Don Bon was telling us about this truck near the old Lincoln Heights jail called, “milagros” he said that the shrimp cocteles were the best. Well that milagro never occurred because the truck was never found, and I had asked around a few times. 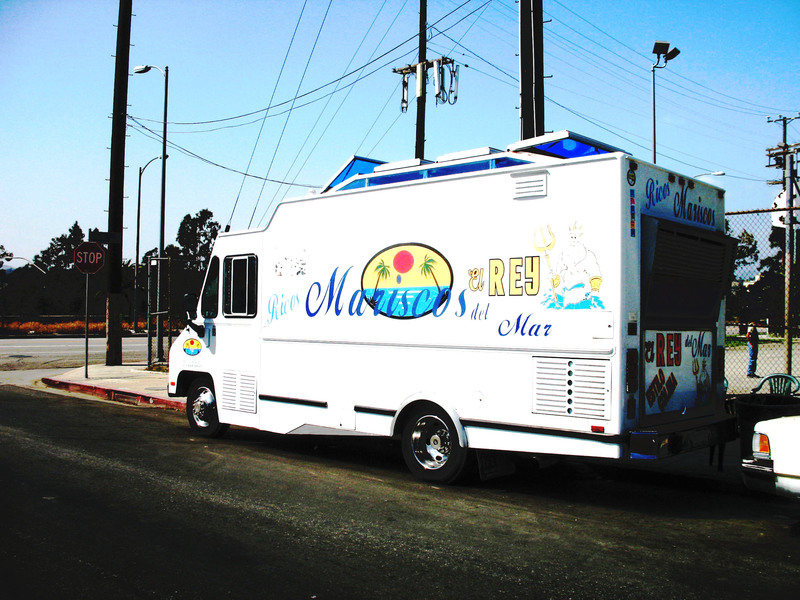 However, last weekend he suggested another truck which is called Mariscos El Rey del Mar. The funny thing is that it took us about 40 minutes to find it(we did not know the name at first). He said if we exit the freeway we would get off on 4th and it would be on State Street near a park. We did all that but we went to the wrong truck! we ended up by Hollenback park where there was another marisco truck. I was kind of suspicious about it because it was real lonely with no customers. I talked to the older lady serving the food and she said she was the only marisco truck nearby. My friend ordered the ceveche but I had to taste it before I ordered. First taste and I was not feeling it at all. I knew after that we must of found the wrong truck! I still felt obligated to order so I got a taco de papa for a buck. After feeling defeated we called Don Bon again we all felt like we were definitely bugging him, but he laughed and told us once again how to find the correct truck. Long story short we finally found it! Poly Styrene (Marianne Elliot Said), singer and songwriter for the 70s punk band X-Ray Spex passed away yesterday from breast cancer. 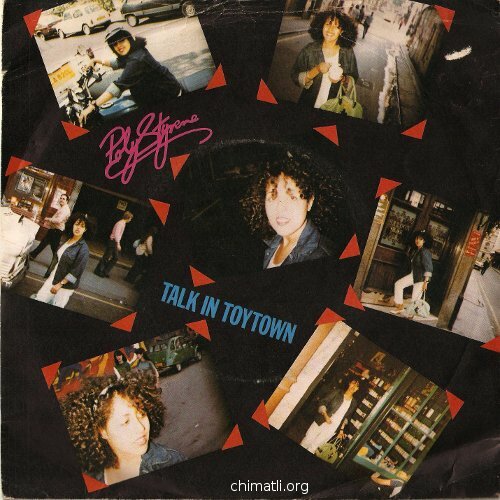 I don’t often feel emotional about the deaths of celebrities and musicians but X-Ray Spex and Poly Styrene were such a looming musical presence in my teenage years that I can’t help but feeling the loss of this amazing musician. 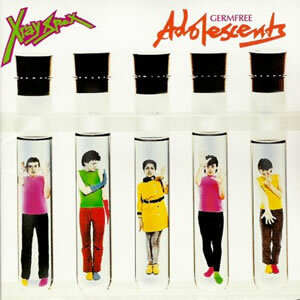 I spent a good chunk of my early teenage years hunting down the music of X-Ray Spex. It’s not like nowadays where I find the most obscure songs, things I’ve been looking for for years, ready to download in a matter of minutes. In the 80s/90s being a music lover required much more patience. 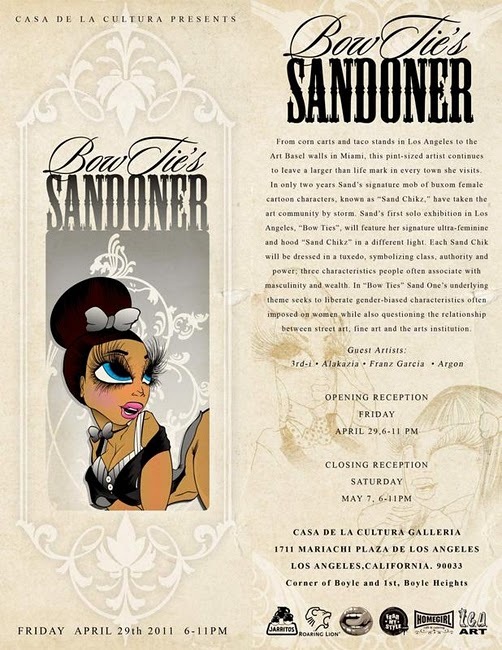 Our favorite eastside artist Sand Oner will be exhibiting this Friday, April 29, 2011. This will be her first Solo exhibition, and what better way to represent her roots than to have the exhibition at Casa De Cultura Galleria” Mariachi Plaza in Boyle Heights. Sand One presents: “Bow Ties” Sand Chikz A week-long art exhibit showcasing the new works on mixed media surfaces by LA’s youngest female street artist: Sand One. 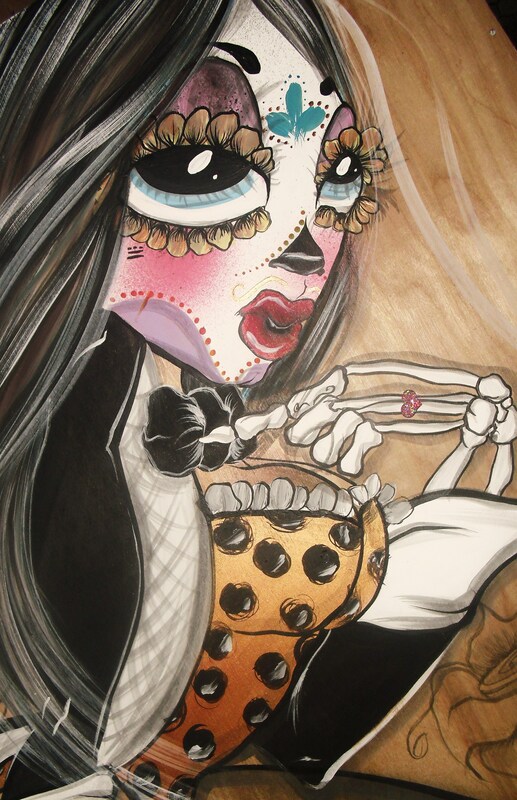 Los Angeles— From corn carts and taco stands in Los Angeles to the Art Basel walls in Miami, this pint-sized artist continues to leave a larger than life mark in every town she visits. In only two years Sand’s signature mob of buxom female cartoon characters, known as “Sand Chikz,” have taken the art community by storm. 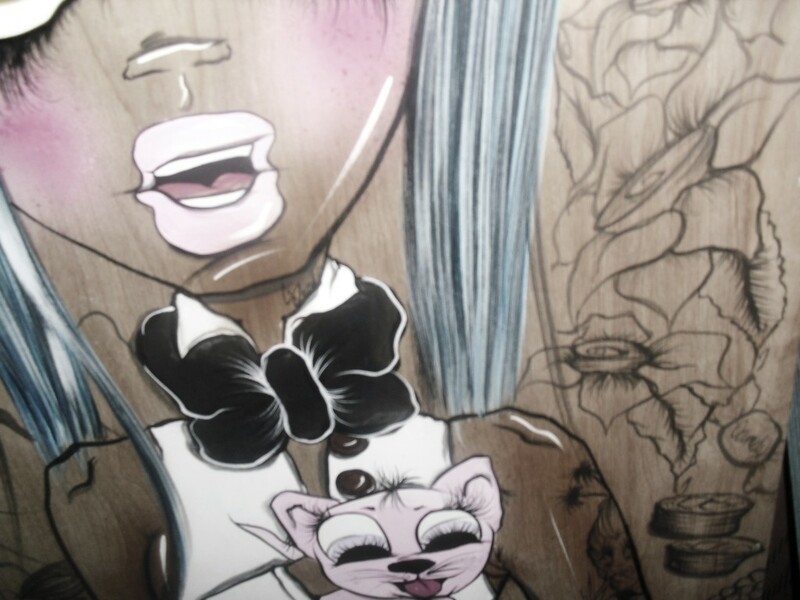 Sand’s first solo exhibition in Los Angeles, “Bow Ties”, will feature her signature ultra-feminine and hood “Sand Chikz” in a different light. Each Sand Chik will be dressed in a tuxedo, symbolizing class, authority and power; three characteristics people often associate with masculinity and wealth. In “Bow Ties” Sand One’s underlying theme seeks to liberate gender-biased characteristics often imposed on women while also questioning the relationship between street art, fine art and the arts institution. Coffee is the alpha and the omega of my day. Just as red or white wines go with different types of meat, there are certain foods that require a cup of coffee. My brother’s mouth waters when he talks about Colorado Donuts’ excellent buttermilk donuts with their drip coffee—heaven for less than $2. This is one of his early morning pit stops. I like the 7-11 coffee with steamed milk from their hot chocolate machine. I discovered this after experimenting with all the extras they offer –from chocolate powder to a splash of hazelnut liquid. These additives were all too much for me, but the steamed milk—ahhh, perfect. Oh and you can prepare your coffee on the spot just like you want it, mixing, adding, starting over, until you got it right. I pick up the pots and take a whiff of its contents to see if I might want to try something infused—but no, its always the regular coffee for me. Homegirl Café, The Pantry, Phillippe’s, Nick’s Café, The Brite Spot and Rinconcito del Mar are my neighborhood breakfast places, each with their own particular great morning brew. At Rinconcito coffee is served with warm pan dulce made on the premises. No fancy espresso machines in these places, just a basic and delicious cup of joe. What would a Noah’s breakfast bagel be without their special aromatic dark and delicious hot offering? There is nothing like it. 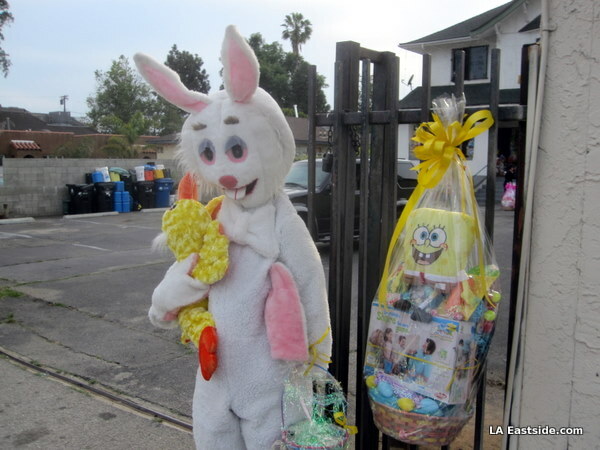 After all this time, this bunny is still creeping people out. Just think of it as amusing. Posted on April 22, 2011 by EL CHAVO! You think I’m done with these stupid random videos? Ha! Today we check out the hot action on Indiana, the street that divides Boyle Heights from East LA, and Whittier that other major Avenue that goes on forever. 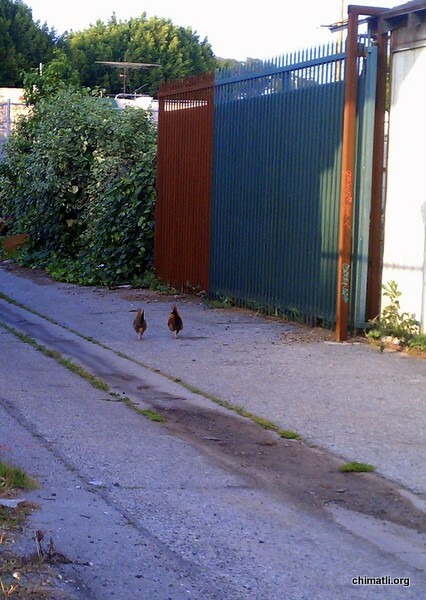 Yup, this is the Eastside. Lately there’s been a few more pretenders doing the fake Eastside thing (they always send us press releases and fawning notes) and I’m about to get my chelas ready to go on another not-the-Eastside rant. Get ready for it okay? I was at Georges Burgers Tuesday night grabbing dinner, which was a $1.50 hamburger, and as I was waiting for my burger I took a pic that reminded me of the Edward Hooper paiting, “Night Hawks.” Georges is a lot like the painting in that it’s frozen in time. I mean, most of the guys working there have been there for years. In fact, I asked one of the cooks and he said that the person with the least amount of time working there was 15 years. But that’s how it’s always been, the same guys cooking up fries and burgers for as long as I can remember. In fact, some of them have been there working longer than I have been alive. 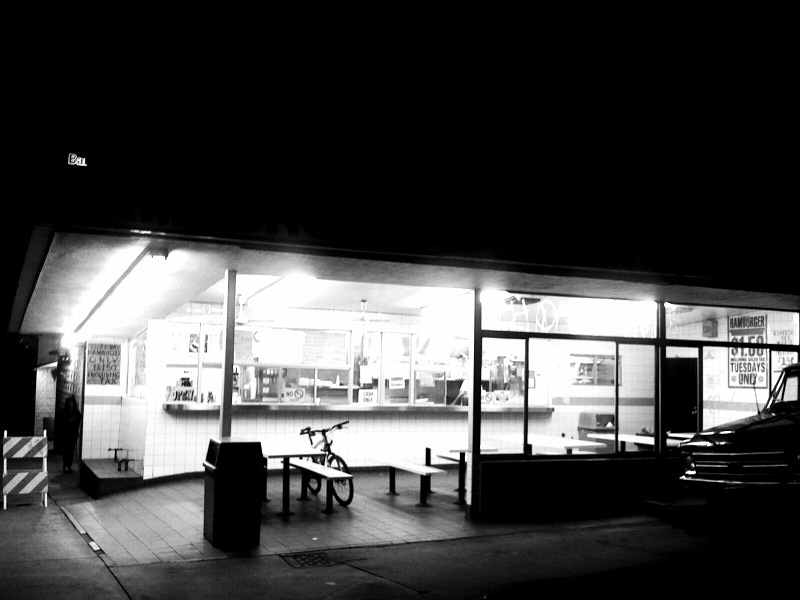 Despite the Mc Donald’s up the block, king taco, KFC/Taco Bell, Jack in the Box and a bunch of other restaurants around them, they’ve stayed in business all these years. At this point, I’m looking forward to the day when I can take my kids there for a burger.